An outstanding new drama on the story of Fatima filmed in the very places Our Lady appeared. Highly praised for it's accuracy of the Fatima story and Mary's messages, as well as solid acting and beautiful cinematography. 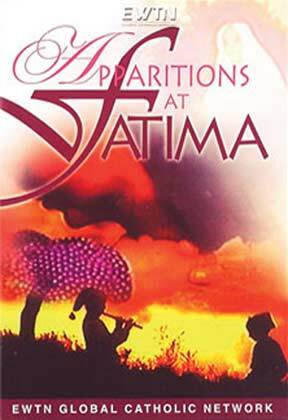 An inspirational film for all ages on the great events of Fatima. Produced by the acclaimed European producer Daniel Costelle .